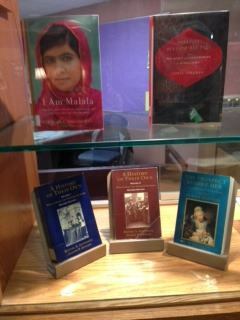 Current information on new resources, improvements and opportunities at the Keefe Library. 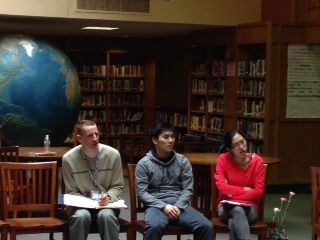 Mr. Osowiecki's Physics class has a non-fiction independent reading book discussion. 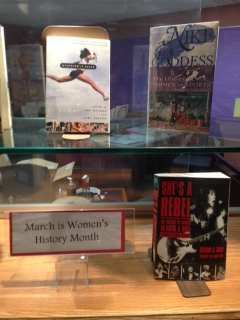 Keefe Library Celebrates Women in History! 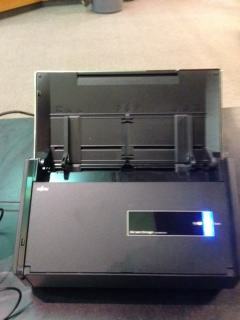 Come check out our new ScanSnap Scanner: Place a stack of papers on it. Press the blue button. Scan is complete in seconds! 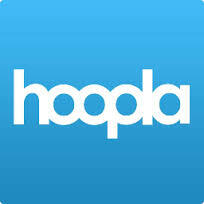 Look for information on Hoopla Video access next month!